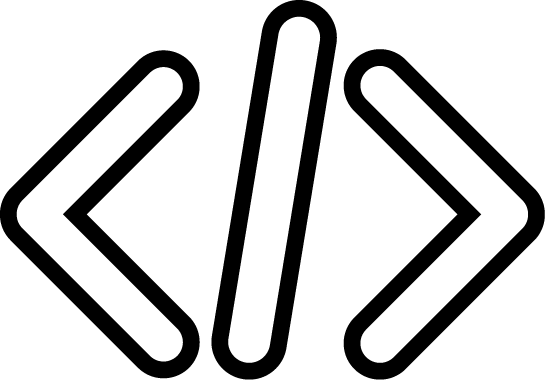 Tallan’s industry-leading solution is built on the enterprise Microsoft technologies that your IT organization already supports, including Windows, Office, Active Directory, SQL Server, and .NET. Tallan’s Bill Drafting System enables you to intuitively draft legislation using familiar Microsoft technology. By empowering your office with modern technology, this solution reduces paper and versioning conflicts in the legislative process. Tallan’s award-winning and ADA-compliant Public Web sites deliver transparency to the public with a beautiful look and feel on any device. 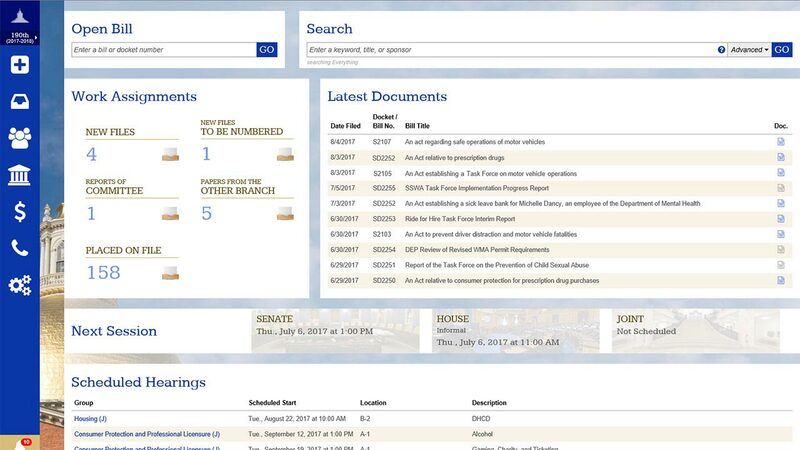 Provide legislative information to your constituents, businesses, and agencies as soon as it’s released, with intuitive navigation and robust search capabilities. Tallan’s Journal Management solution enables you to edit and generate production-quality documents with a single click. Save time and increase transparency by automatically producing minutes, daily journals, and session journals with this powerful tool. 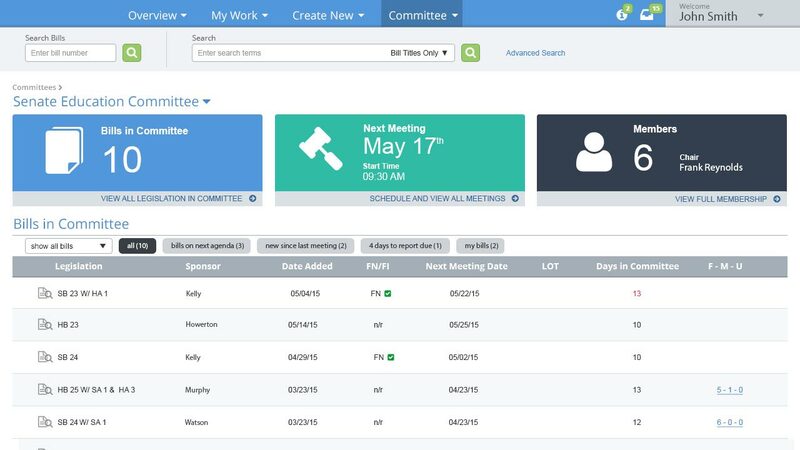 Automate the many time-consuming tasks associated with committee management so you can focus on legislation, not logistics. 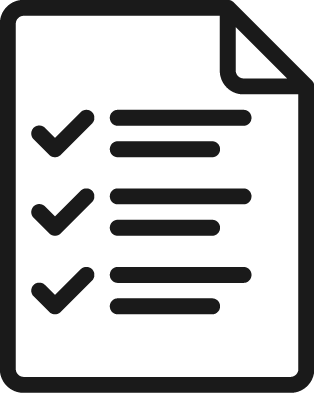 Enable committee leadership to schedule meetings and hearings, hold votes, create committee recommendations and reports, and more. Presiding members and leadership, clerks and secretaries can more efficiently manage sessions. Easily create calendars and agendas, record chamber activities in real-time, and convene, recess, and adjourn session proceedings, with a click of the button. 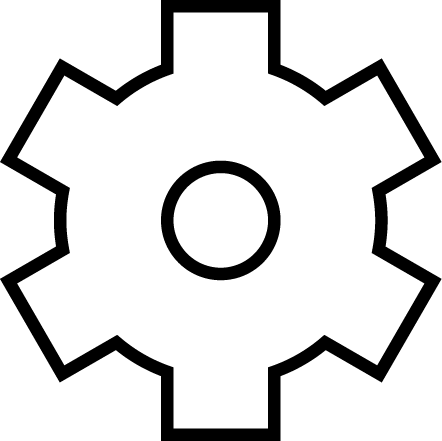 Tallan’s Codification module works with the Bill Drafting tool to automate all aspects of the codification process. 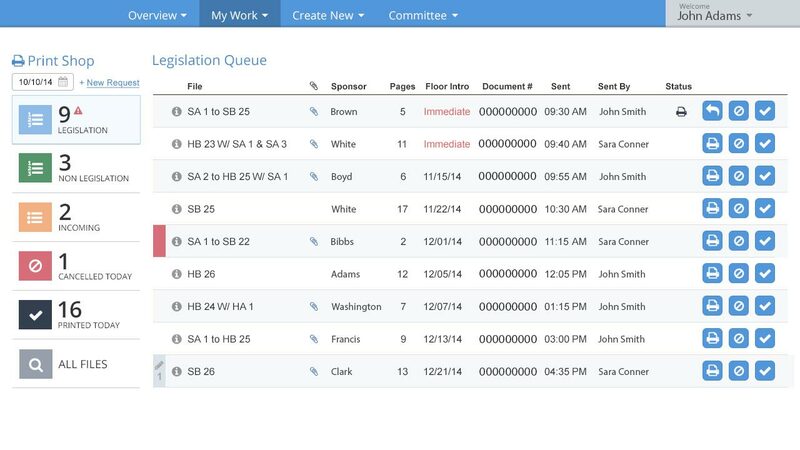 Update statutes with enacted legislation, one bill at a time, or in batches of thousands. 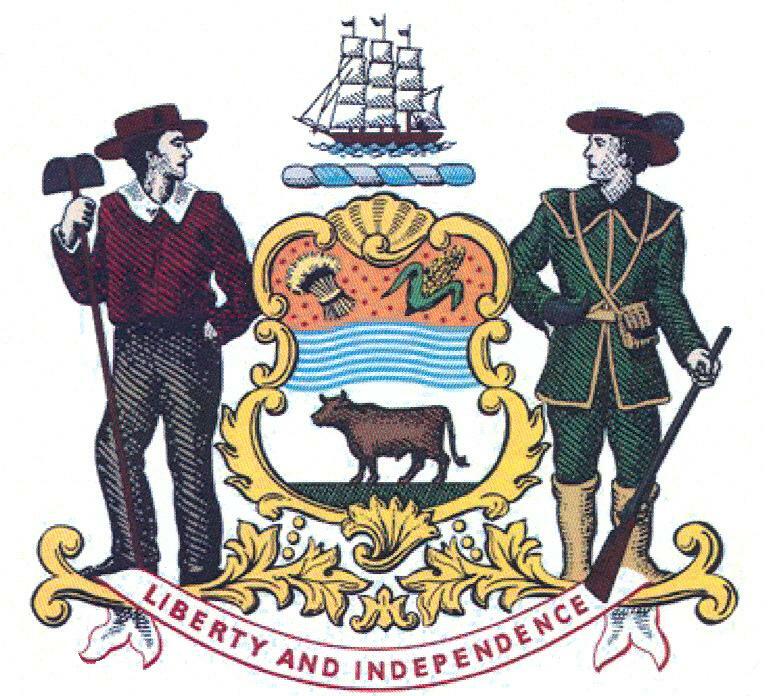 The State of Delaware’s General Assembly looked to Tallan to replace its outdated legislative systems with a modern application suite built on Microsoft technologies. 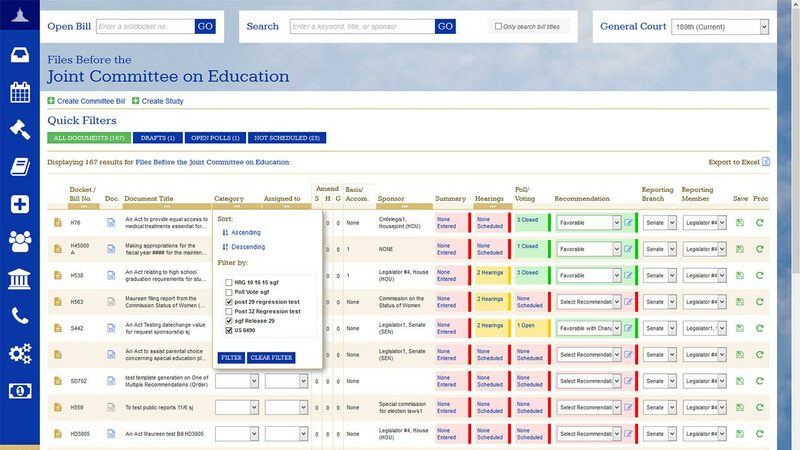 At the heart of this suite is a workflow system that streamlines legislative processes and maintains a comprehensive audit trail for all legislative activities. Tallan also delivered a completely redesigned public site that provides Delaware constituents transparent access to legislative data.